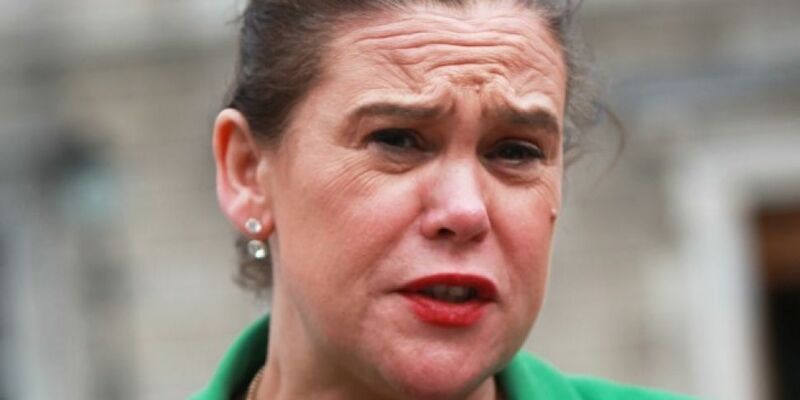 The Sinn Fein leader says Ireland can't be "collateral damage" during Brexit. Mary Lou McDonald's been speaking following a speech in Belfast today by British Prime Minister Theresa May, who called on the EU to change its stance on the border issue. She said a deal that treats the North differently to the rest of the UK won't be acceptable.